We stand behind the workmanship and parts provided by our mechanics. 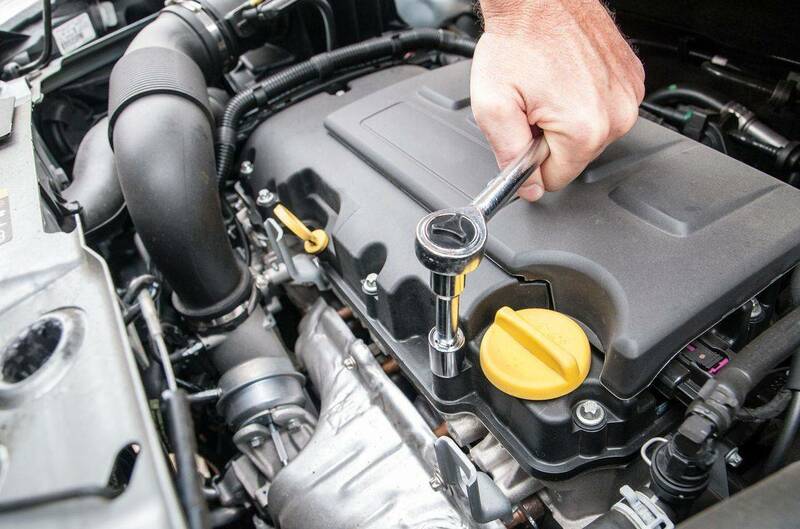 Every service provided by our mechanics comes with our 90-day labor warranty (if we provided parts), measured from the date the services are provided. *Parts are subject to manufacturer's warranty.